Do you work for BirdEye? Engage customers, capture leads, and get reviews from one simple app. 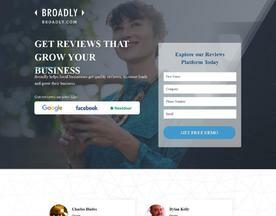 Become one of the thousands of local businesses that use Broadly to build trust online and grow their business.